Drink plenty of healthy fluids—Painful muscle cramps can be caused by improper hydration, so be sure to drink plenty of fluids before, during, and after exercising. Wear the right shoes and custom orthotic inserts—Make sure your footwear is appropriate for the activity. Talk to your foot doctor about orthotic shoe inserts that can correct overpronation and many other foot problems. Warm up and cool down—Do leg exercises to warm up the Achilles tendon including calf stretches and heel raises. Allow at least ten minutes before exercising to stretch and warm up. Cooling down slowly is just as important as warming up to help prevent injuries. 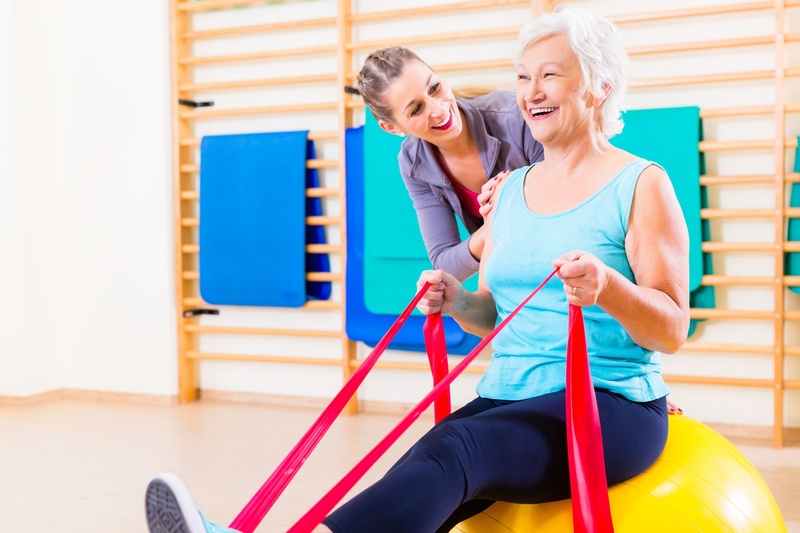 Take it easy—If you are just beginning an exercise routine, it is extremely important to take it very slowly at first to avoid the possibility of fractures and tendon pulls to your feet and ankles. Exercise injuries to the feet and ankles are very common and your foot doctor is here to help. At Podiatry Center of New Jersey, Dr. Russell Samofal treats a variety of conditions such as sports injuries, diabetic foot problems, pediatric foot conditions, toe deformities, arthritis, nail fungus, arch problems and heel pain. Equipped with advanced technologies and a dedicated staff, Podiatry Center of New Jersey provides individualized high quality care for patients all across Morris, Passaic, Bergen and Essex counties. For all your foot and ankle problems, contact our Wayne office at (973) 925-4111 for an appointment.